Sure, they may just be learning to walk, but toddlers love to ride! Toddlers grow and develop quickly, and not every 1-year-old is at the same stage of motor development. Thus, the market has many different riding toys to meet different developmental stages. Whether you are looking for a balance bike or an adult-push option, this selection is great for little ones. These riding toys for 1-year-olds are small, safe, and low to the ground. Many of them provide practice in gross motor skills such as coordination, balance, and spacial awareness. Toddlers who play with riding toys now may learn to ride a bike more quickly in the future. 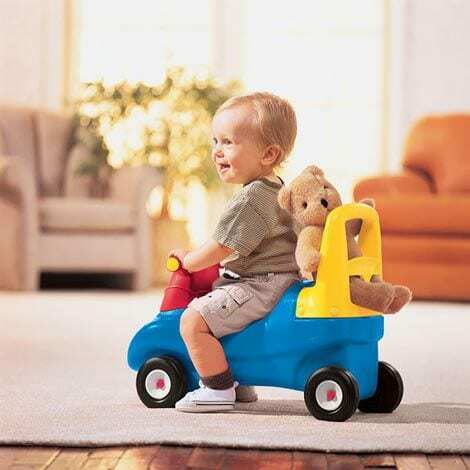 Ride-on toys also provide 1-year-olds with a chance for exploration and exercise indoors and out. 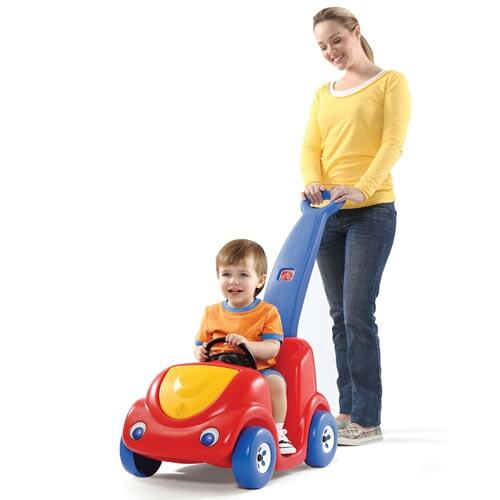 The Push and Ride Racer from Little Tikes is both a pushing toy and a riding toy. Your little one can straddle the seat and push along with feet. The push bar is just the right hight for 1-year-olds to push the toy while walking behind. This toy can be played with indoors and out. This combination toy encourages balance, coordination, and gross motor development. There is even an extra seat in the back from bringing along a favorite stuffed animal. The 4-in-1 Stroll ’n Trike from Radio Flyer is the ultimate grow-with-me trike that your 1-year-old can love for years to come. This stroller/trike combo has 4 different ways to ride to accommodate your quickly growing child. It converts from an infant trike to a steering trike, learn-to-ride-trike, and finally a classic trike. This product has safety features for even the youngest riders, including a removable three-point harness. The hight-adjustable push handle and canopy are removable. This trike has a durable steel frame and adjustable seat. 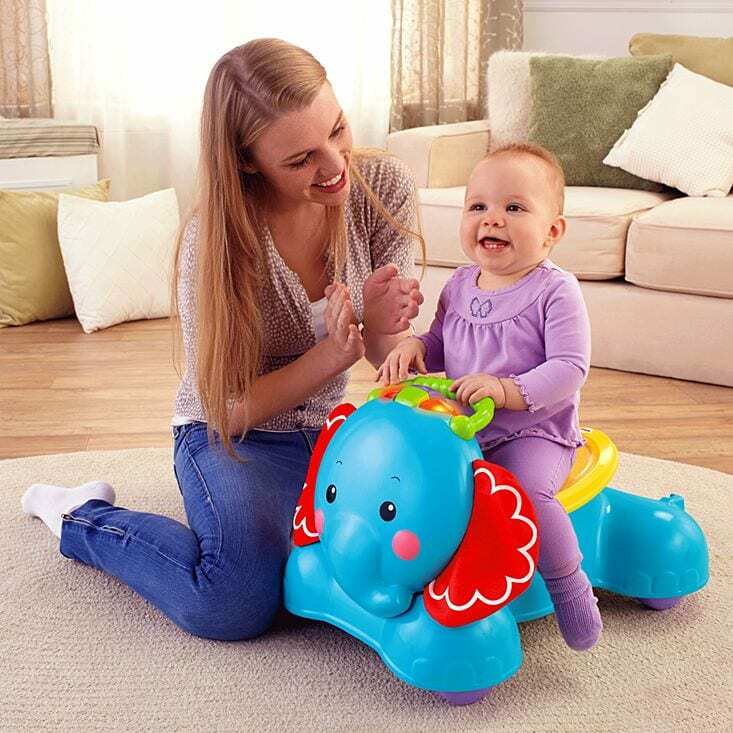 Encourage multiple motor development skills with the 3-in-1 Bounce, Stride & Ride Elephant by Fisher-Price. Even before your child is able to walk, the Elephant can be used as a stationary, sit-on bouncer. The Elephant then transforms into a walker the help steady your toddler’s first steps. And when you’re ready, the handle folds down to convert it to a child-powered riding toy. This makes a great riding toy for 1-year-olds who are not yet walking independently. They should be walking soon! Then you can easily convert it to a push toy or a ride-on toy. It’s a riding experience like you’ve never seen before with Spherovelo by Early Rider. 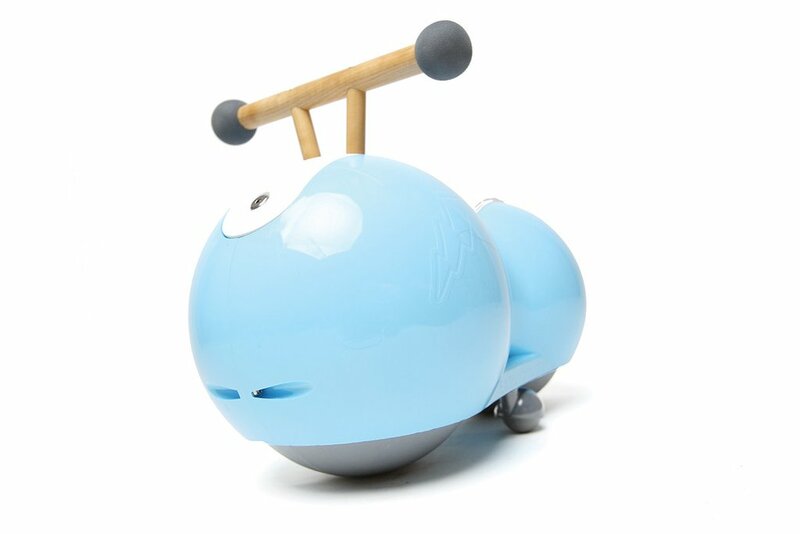 This uniquely designed riding toy that glides two independently rotating spheres underneath a plastic enclosure. This small balance bike is designed for the littlest riders and makes a great riding toy for 1-year-olds. This product helps develop gross motor skills. Riding this bike helps little ones develop a sense of equilibrium and coordination. 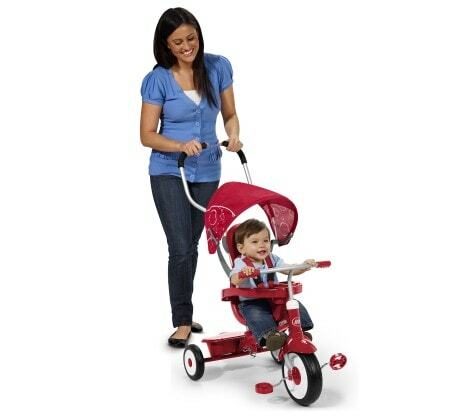 Use the removable training wheels until your little one can maintain stability independently. The stunning, modern design features birch handlebars and 4 color options. The spheres are coated with polyurethane for smooth gliding indoors and out. Trade the stroller for something a little more fun with the Step2 Push Around Buggy. This cute riding toy is designed to look like a car with eyes for headlights. Parents can push the buggy around while their little one pretends to drive. Lift the hood for storage space. Rufus and Ted Rocking Horse by Little Bird Told Me is a beautifully crafted toy for any 1-year-old’s playroom. 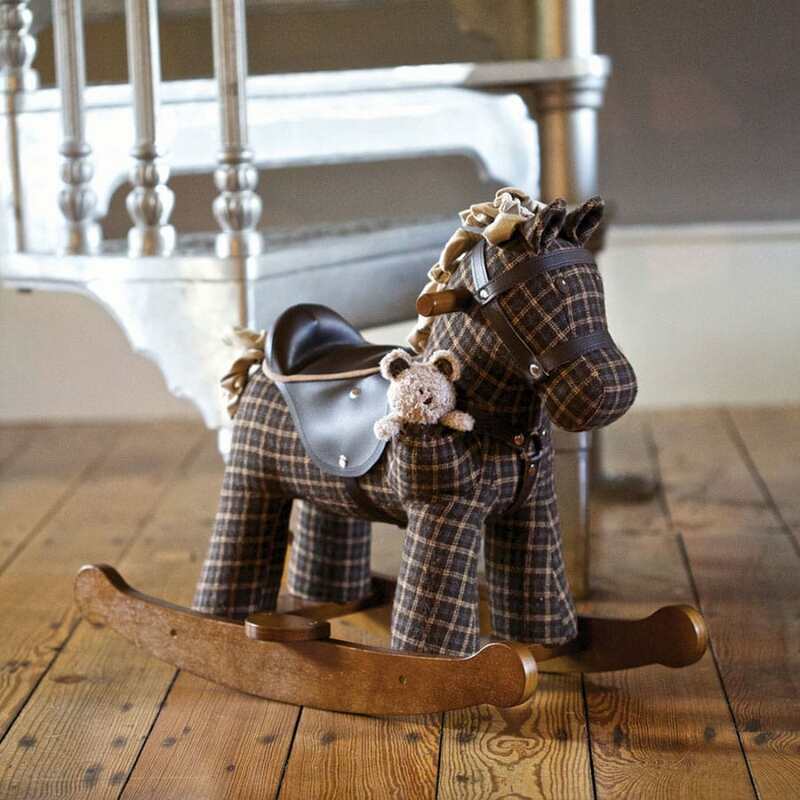 Rufus the rocking horse is designed with textured brown and cream check fabric. This rocking horse is saddled and bridled with leatherette material. His main and tale are made from soft faux suede. Sturdy wooden handlebars and detachable footplates provide a stable and safe riding experience. Snuggled in the plaid pocket of the horse’s shoulder is a little plush bear named Ted. Ted comes out, so little ones can take him wherever they go for imaginative adventures. Bunzi 2 in 1 Gradual Balance Bike by Chillafish is a great transition between trike and balance bike. This unique design switches easily from tricycle to balance bike to grow as your little one gets more steady with balance skills. In the tricycle mode, the child sits, pushes, and steers. When your child is ready, just unscrew the seat, turn the two wheels into one, and screw the seat back on. In the two-wheel mode, the seat is hight for a balance bike riding experience. This product helps children hone their balance skills. The Laugh and Learn Smart Stages Scooter by Fisher-Price has Smart Stages technology that lets you change learning content as your child grows. Each stage boasts a variety of developmentally appropriate songs, phrases, and sounds along with each level of play. 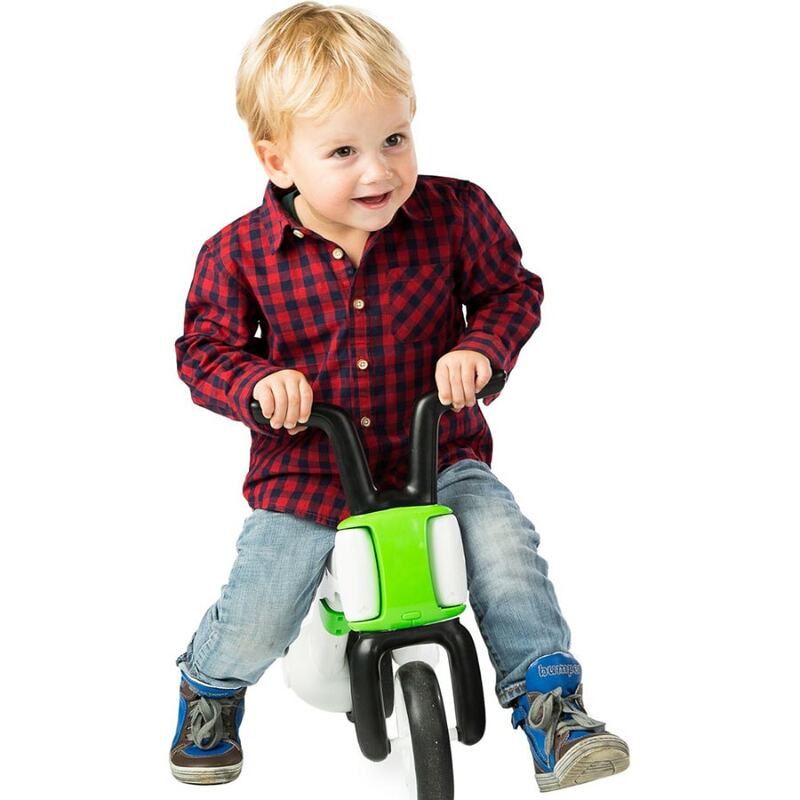 As the toddler scoots along on this riding toy, the motion switch activates learning content. The working horn also triggers additional songs and sound effects. The stable design makes it easy for little ones to get on and off. Bright colors and sound stimulate the senses. The Whale Teeter Totter by Little Tikes is reminiscent of the classic piece of playground equipment. 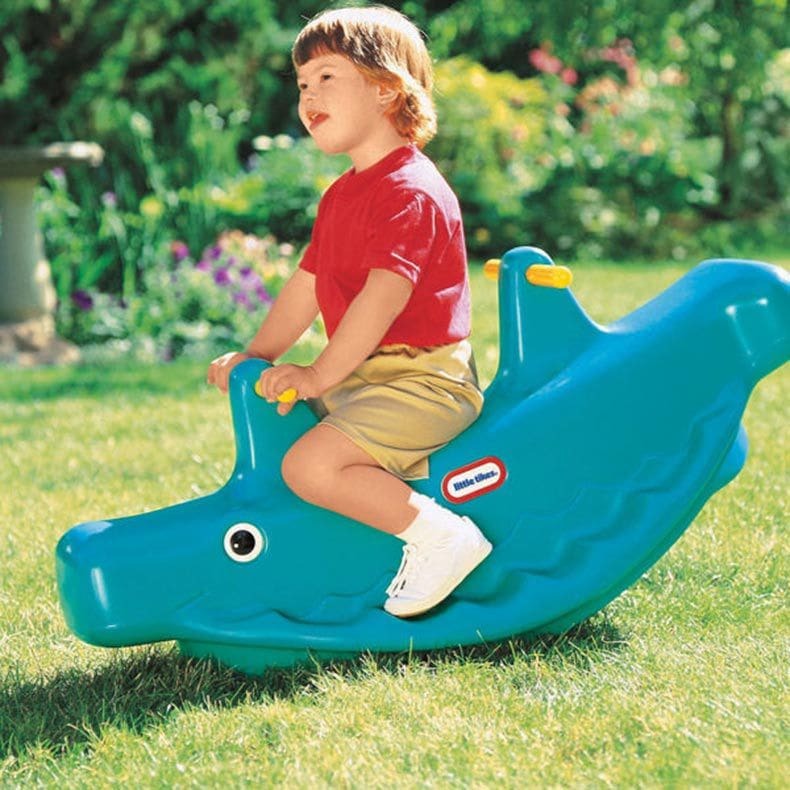 This riding toy can be used indoors and out by 1 to 3 children at a time. 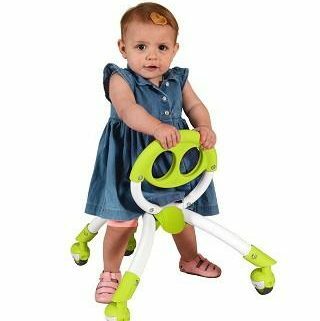 This product promotes gross motor, balance, coordination, and muscle development., Riding the teeter totter develops cooperation skills when your little one shares the ride with other children. 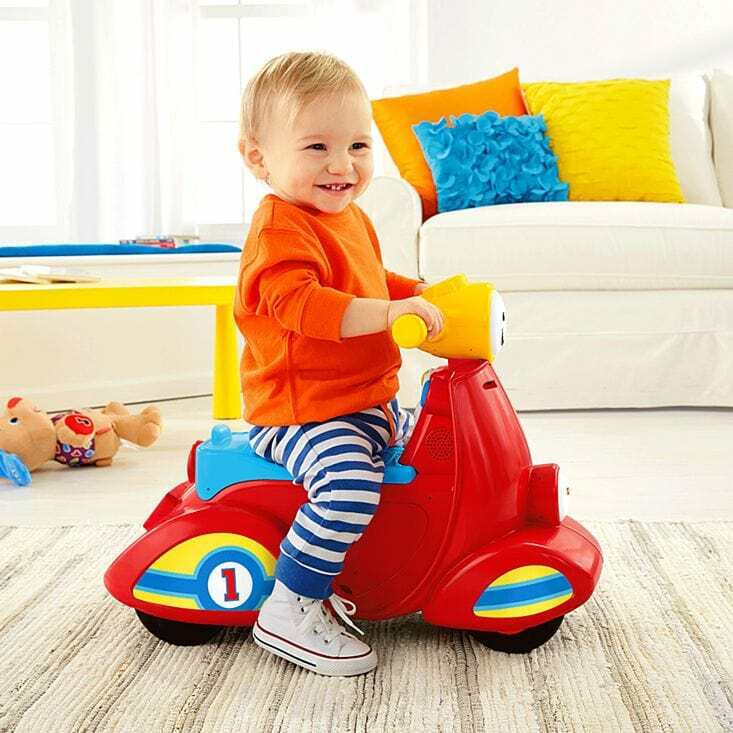 YBIKE Pewi Elite is a versatile toy designed for riding, sitting, pushing, and supported walking. The award-winning design accommodates ever changing developmental stages. It helps toddlers develop important motor and cognitive skills such as balance, coordination, strength, confidence, and spatial awareness, all while at play. Encourages cognitive skills and spacial awareness. 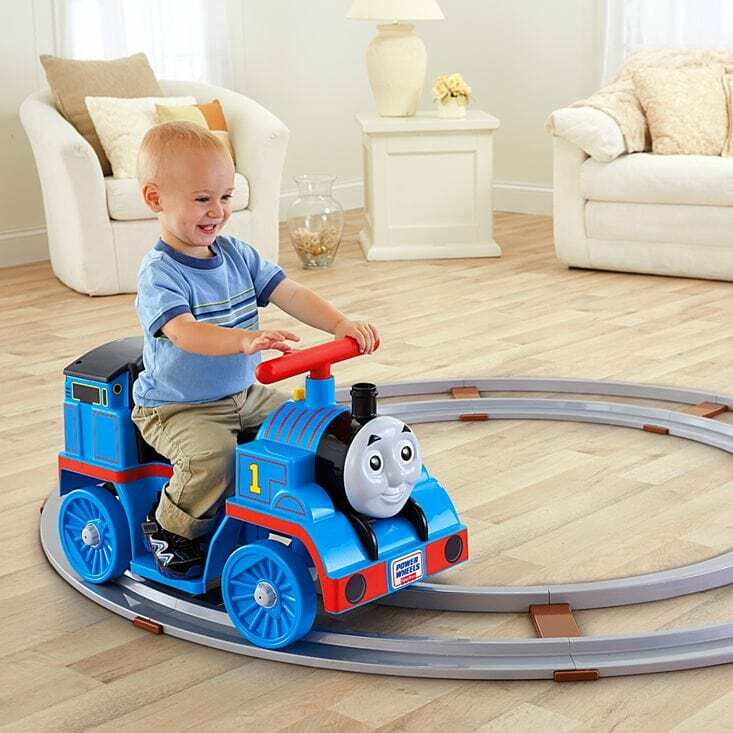 The Thomas with Track by Power Wheels gives toddlers train track fun indoors. This toy has toddler-friendly features such as phrases and sounds, comfortable foot rest, push-button controls, and a track for guidance. As children masters driving, they can steer Thomas off track and drive around. The train is low to the ground, so it’s easy for little ones to climb aboard.